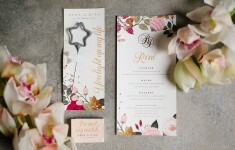 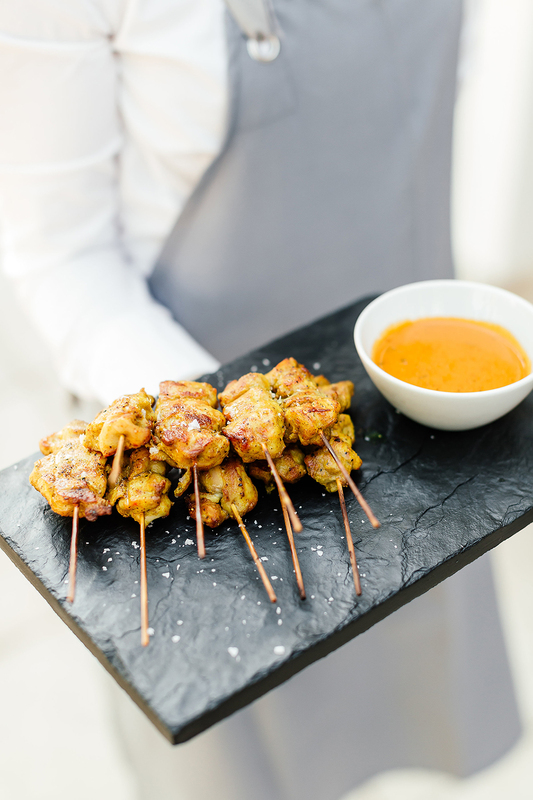 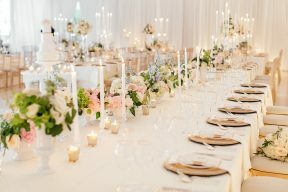 Summer garden weddings are my favourite! 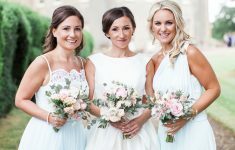 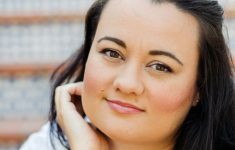 Everyone enjoying themselves outside in the nice weather and the lovely natural daylight makes for fabulous photos too! 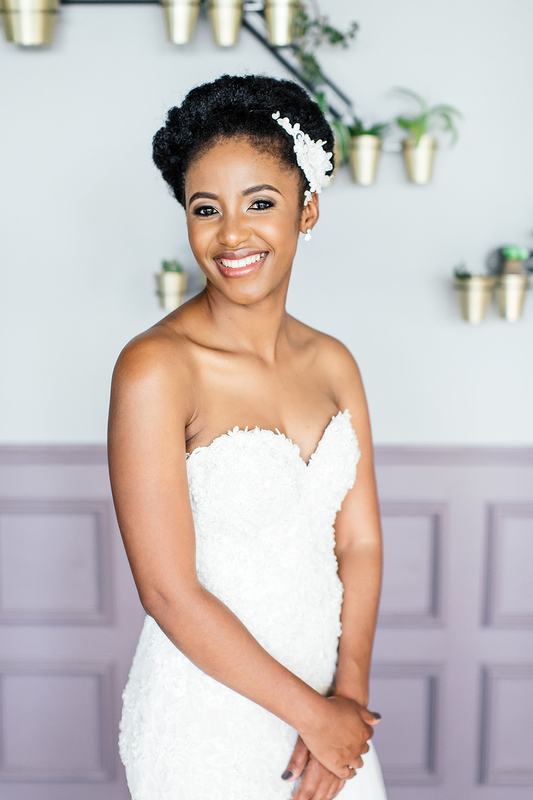 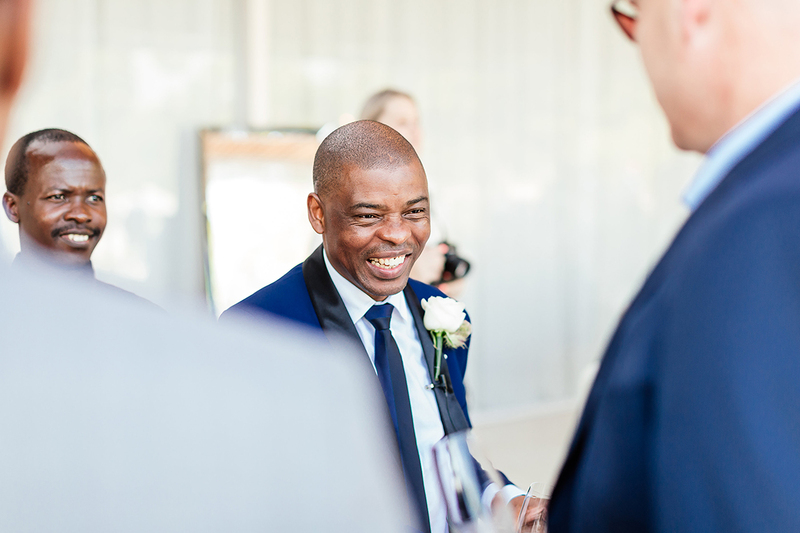 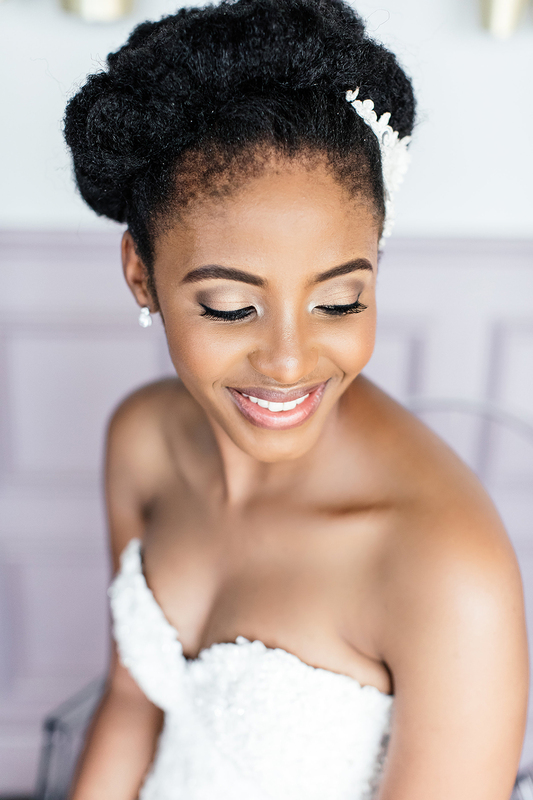 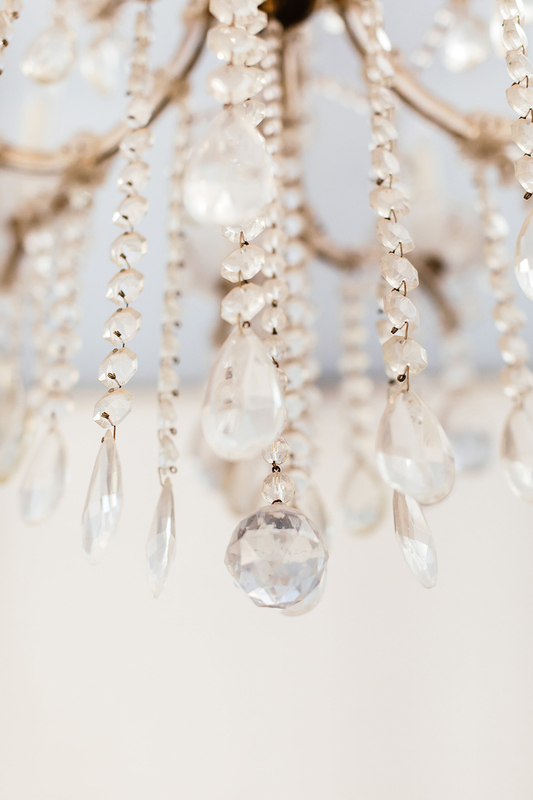 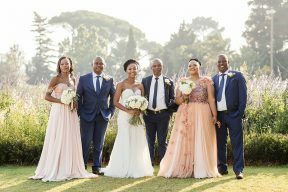 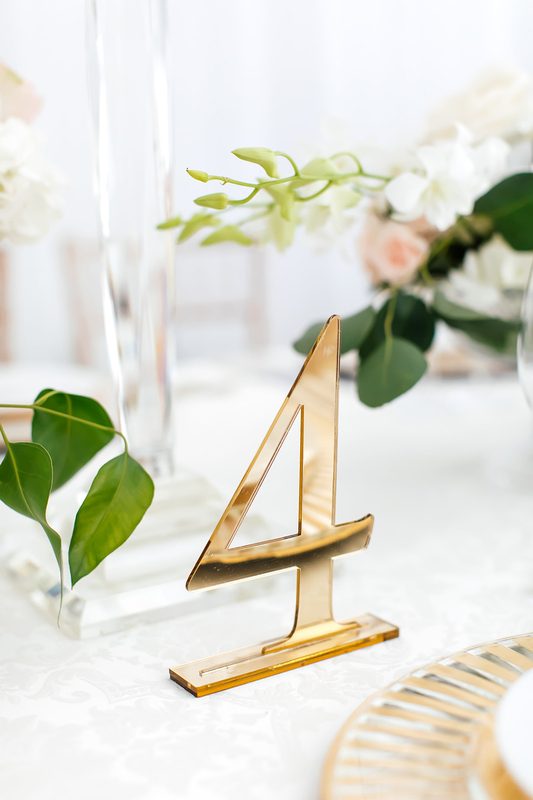 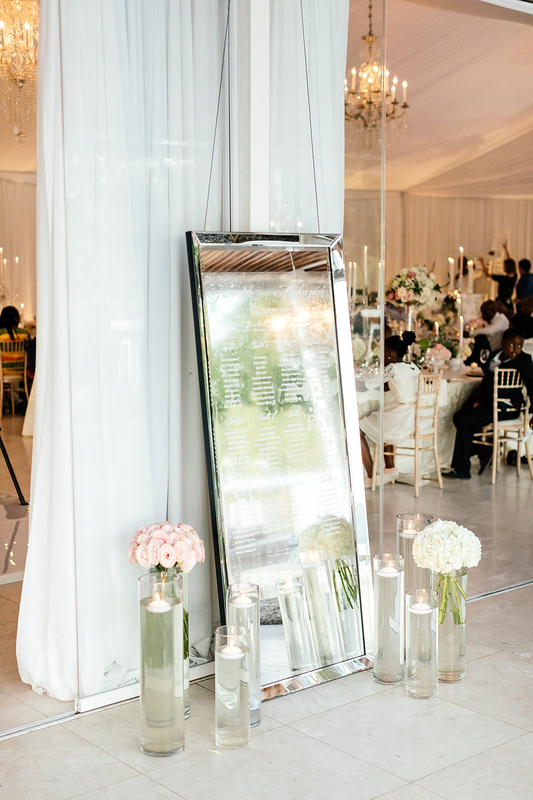 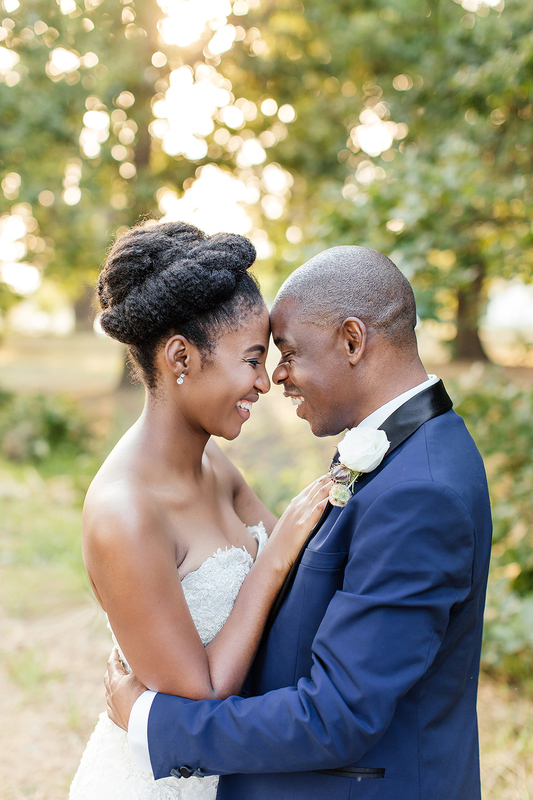 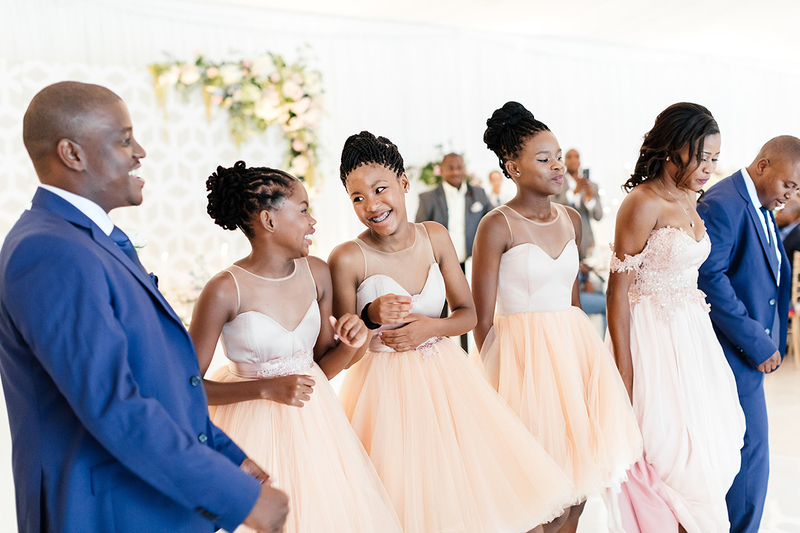 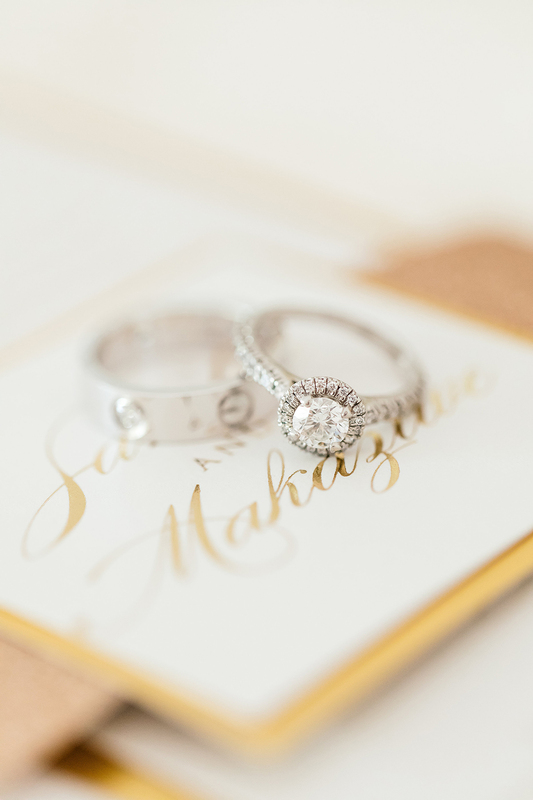 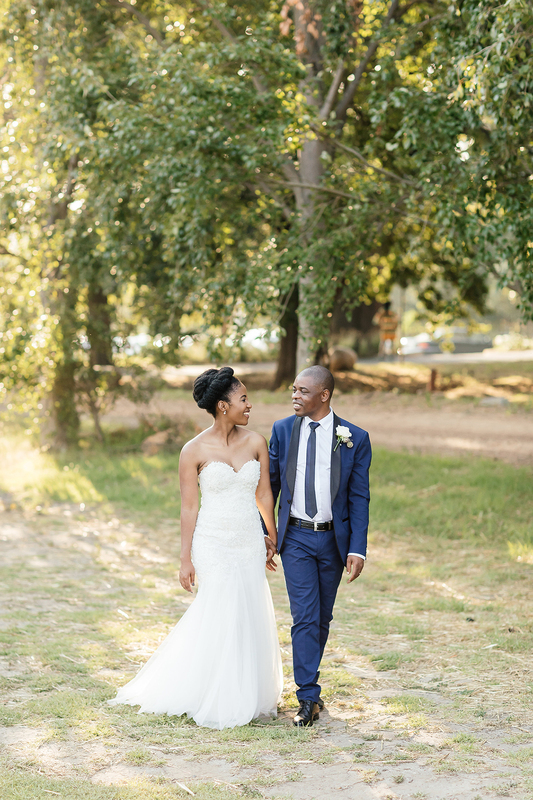 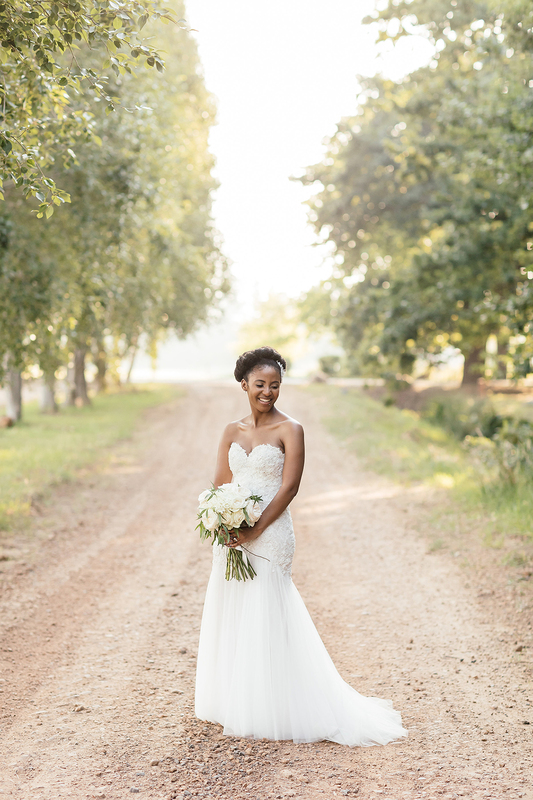 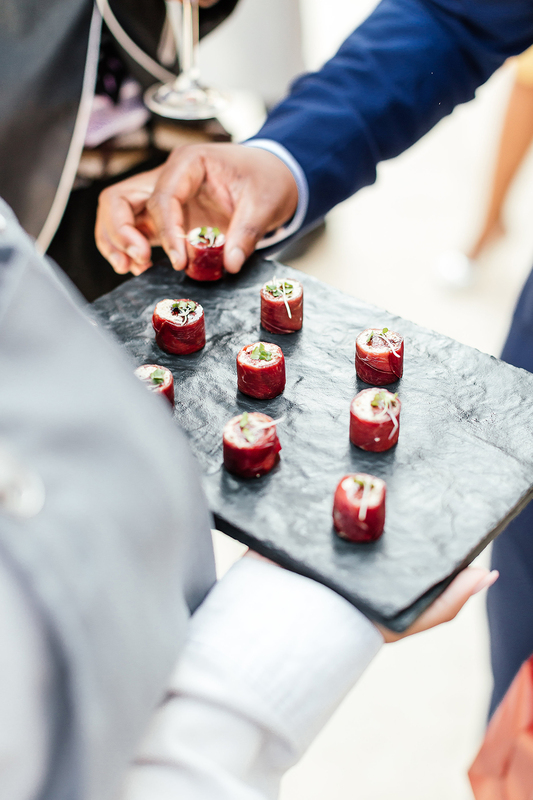 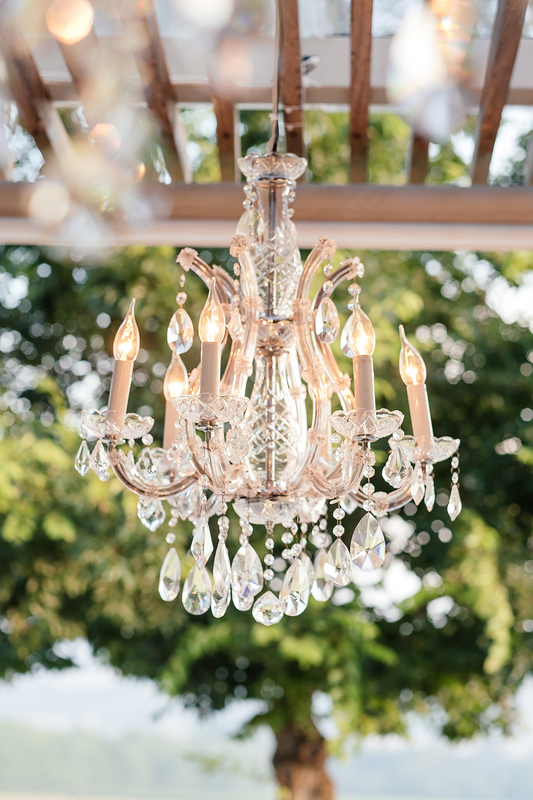 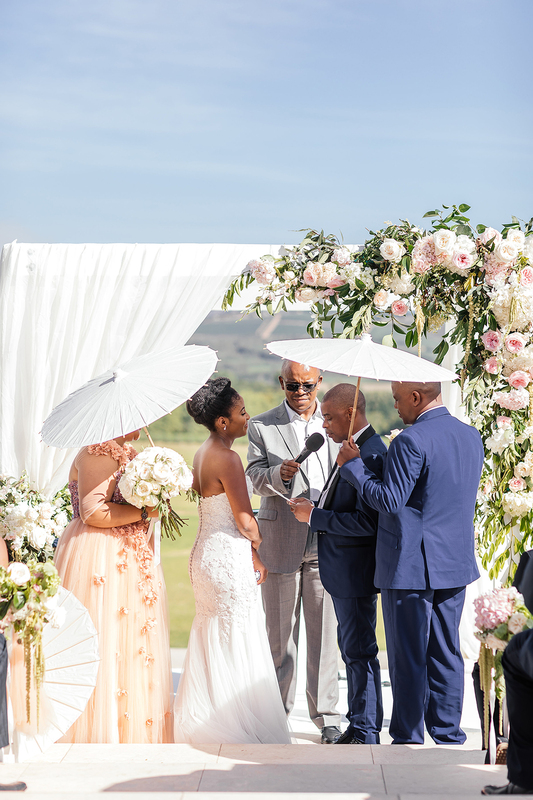 We’re totally swooning at Makaziwe and Sandile’s beautiful wedding in South Africa captured by Wesley Vorster. 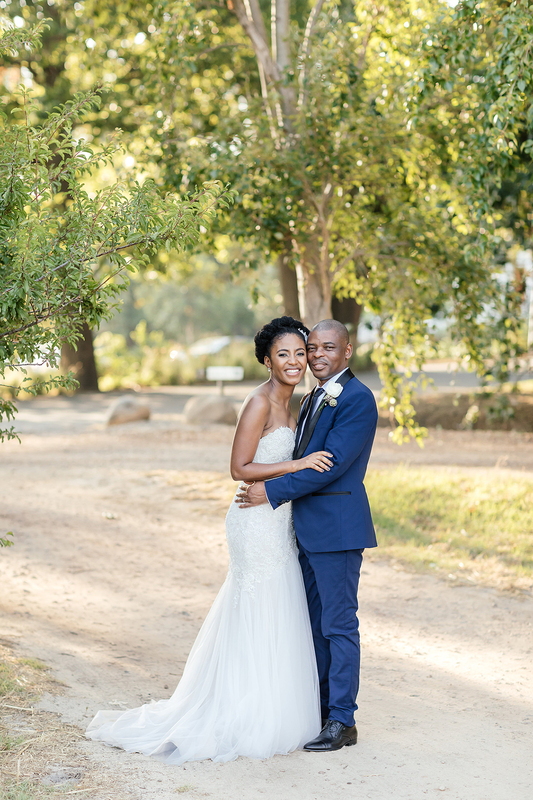 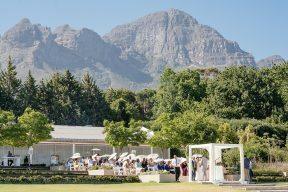 The stunning mountain backdrop at the Lourensford Wine Estate was such a picturesque setting for their outdoor ceremony! 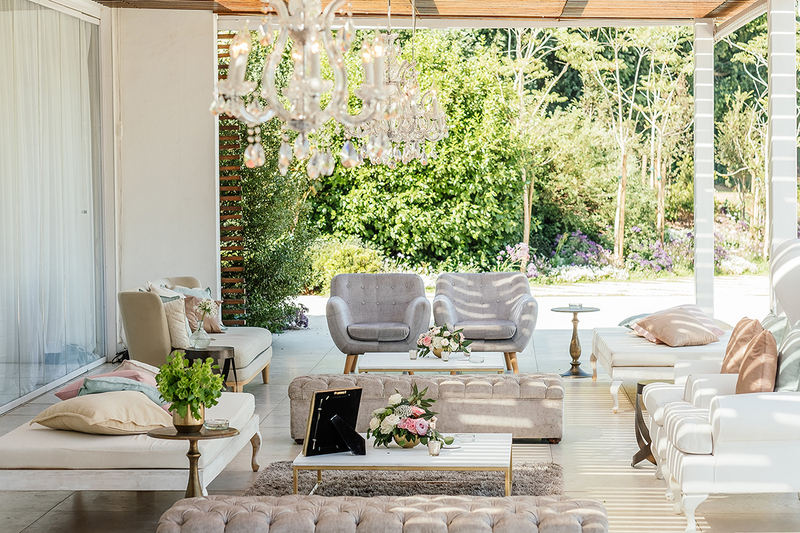 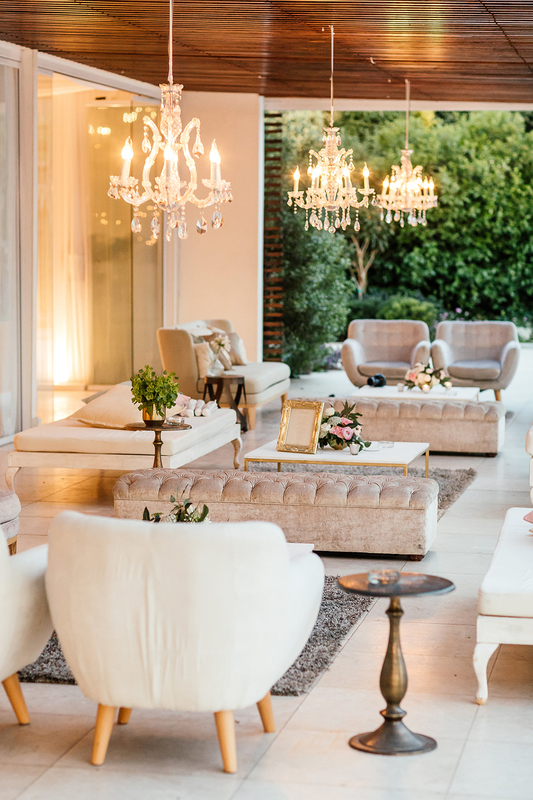 Guests could relax in the shade of the lush seated areas with a mix of fashionable chair styles which I love! 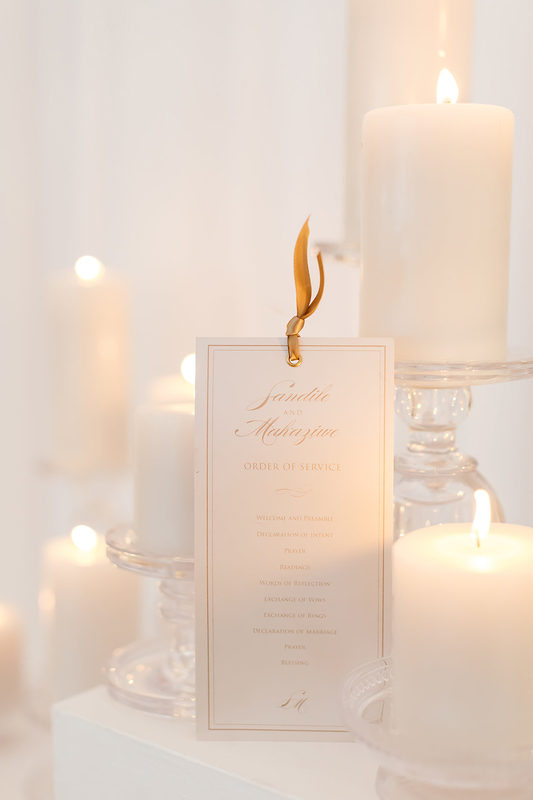 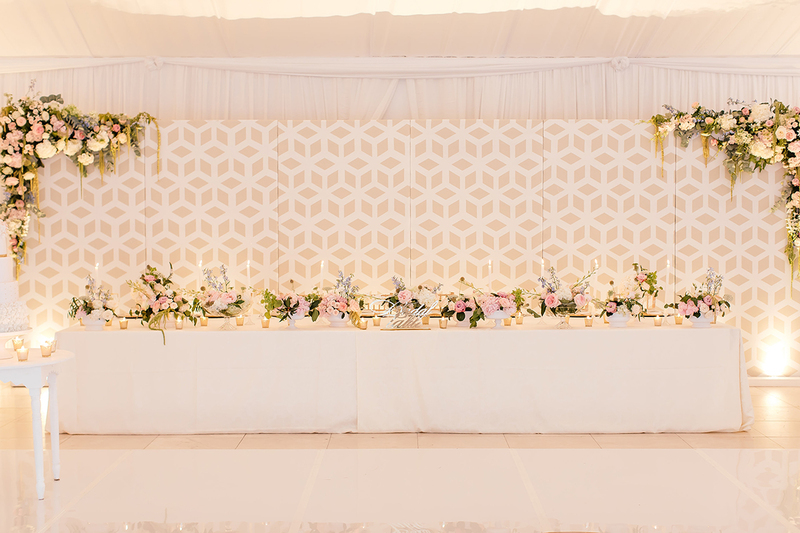 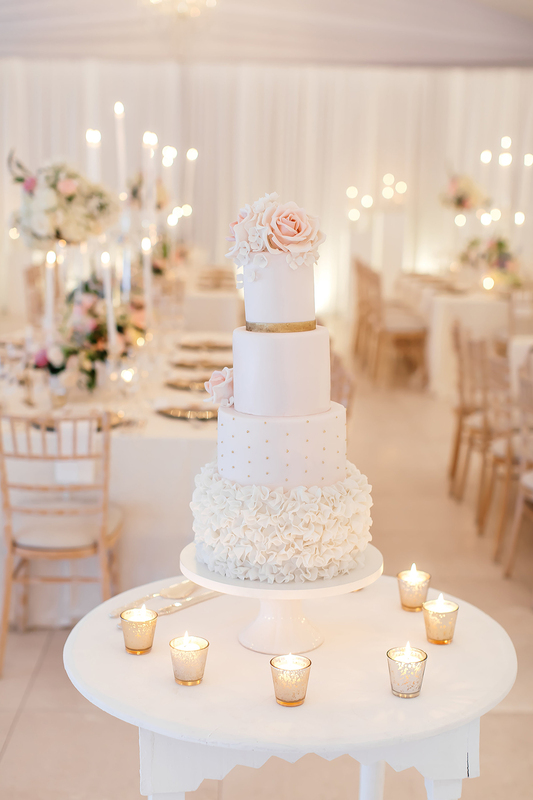 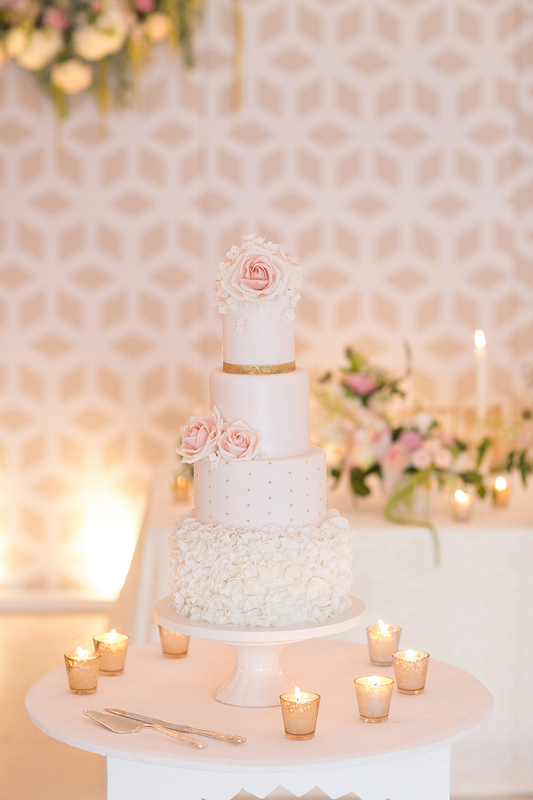 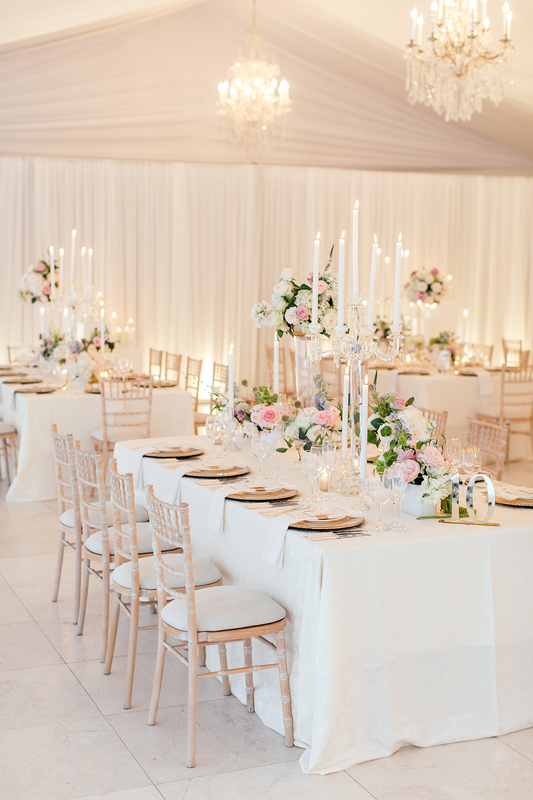 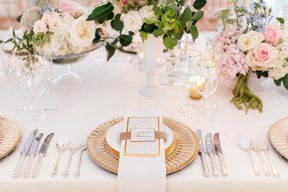 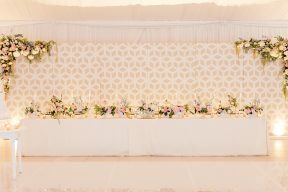 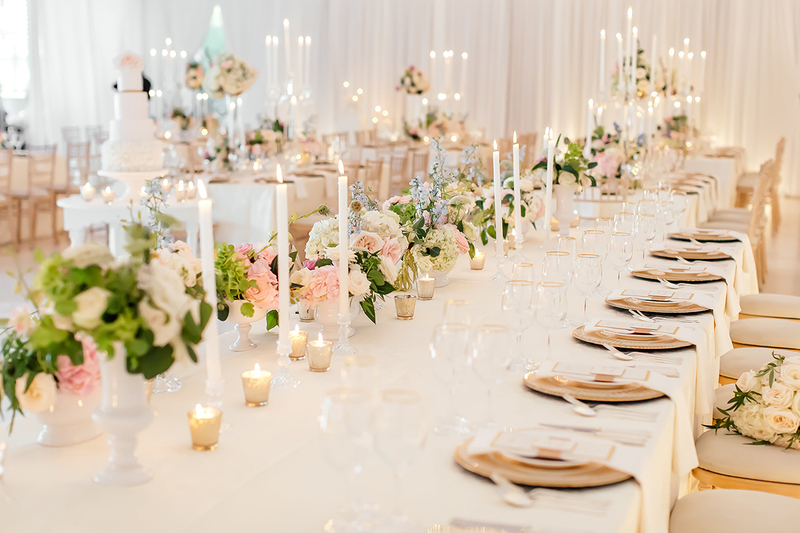 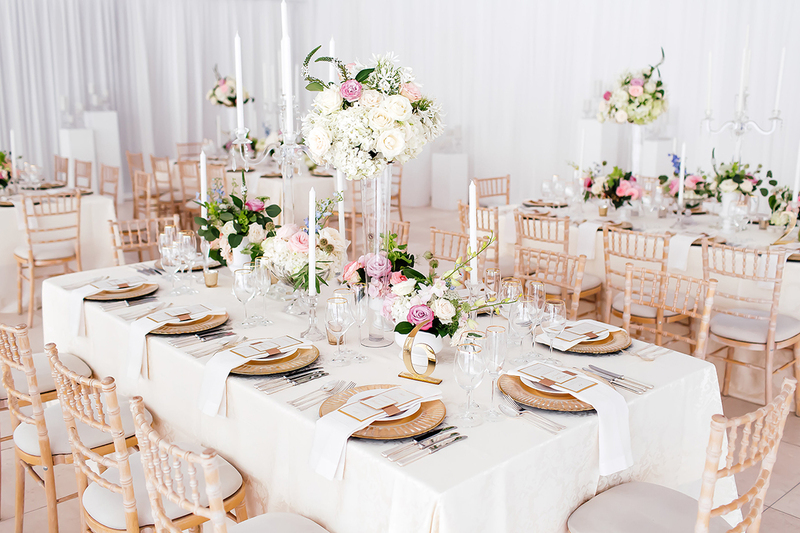 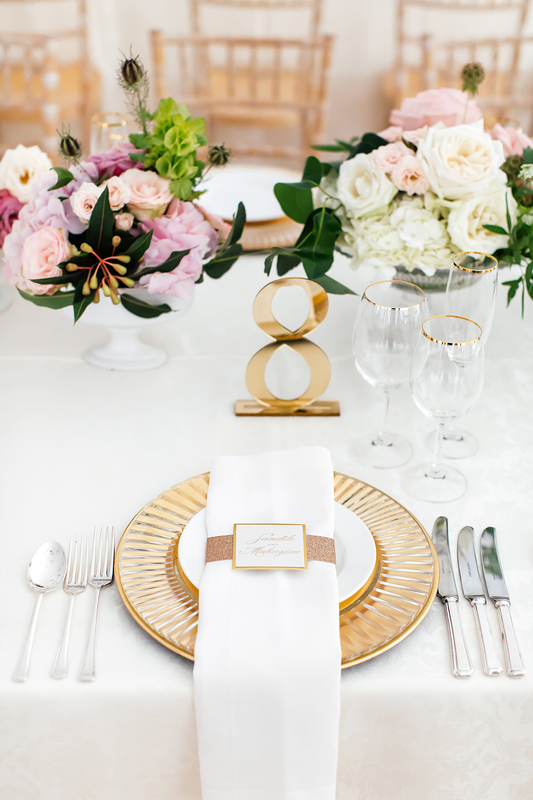 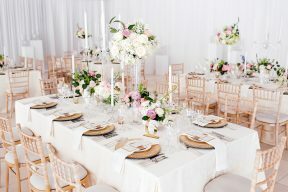 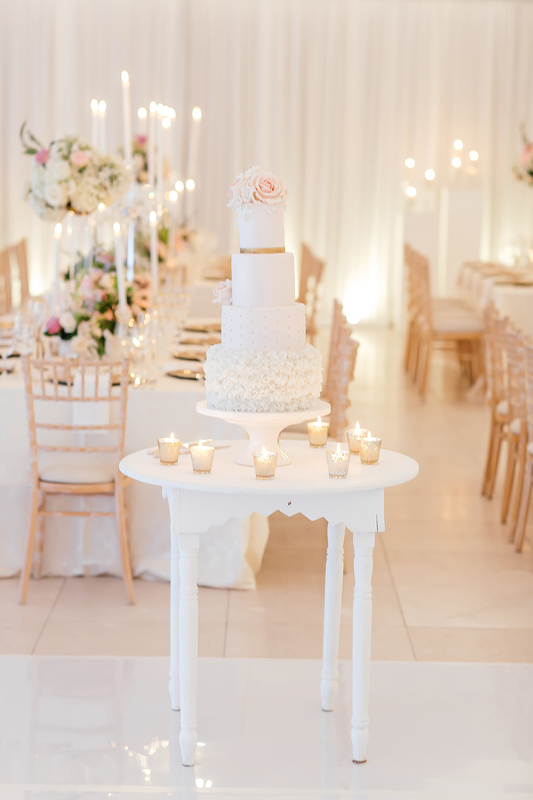 Taking to the indoors for the glamorous reception which is a feast for the eyes and kept really light and dreamy with a palette of white with blush pink and gold! 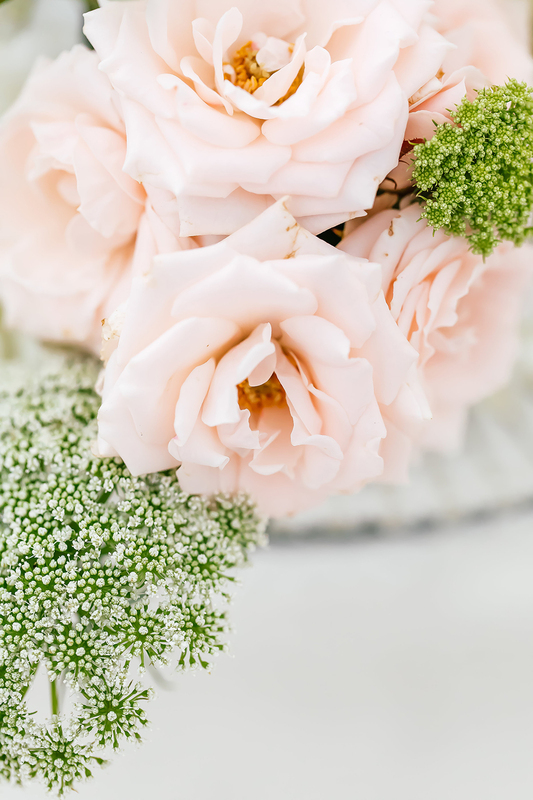 How beautiful are the flowers created by Lush! 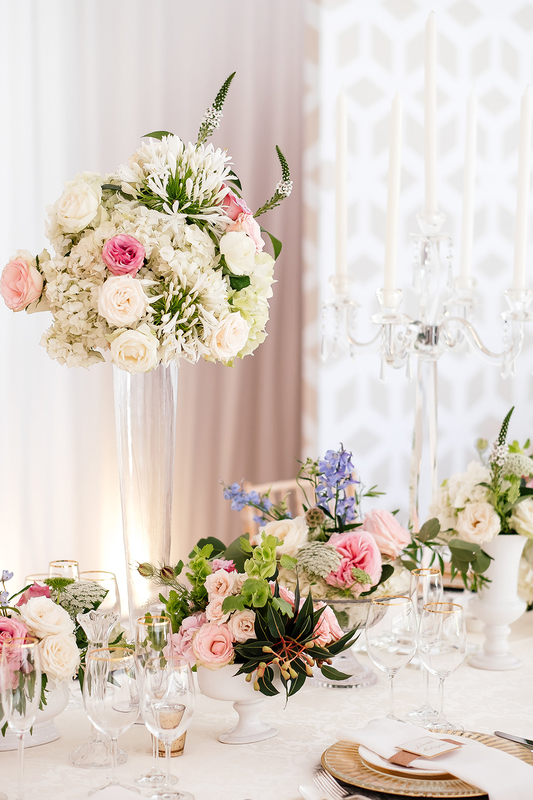 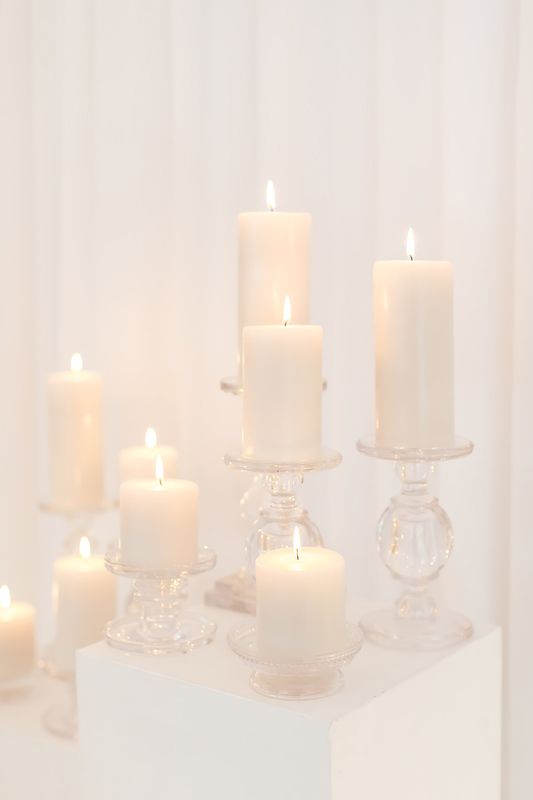 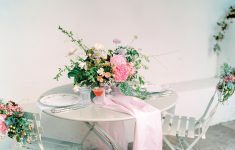 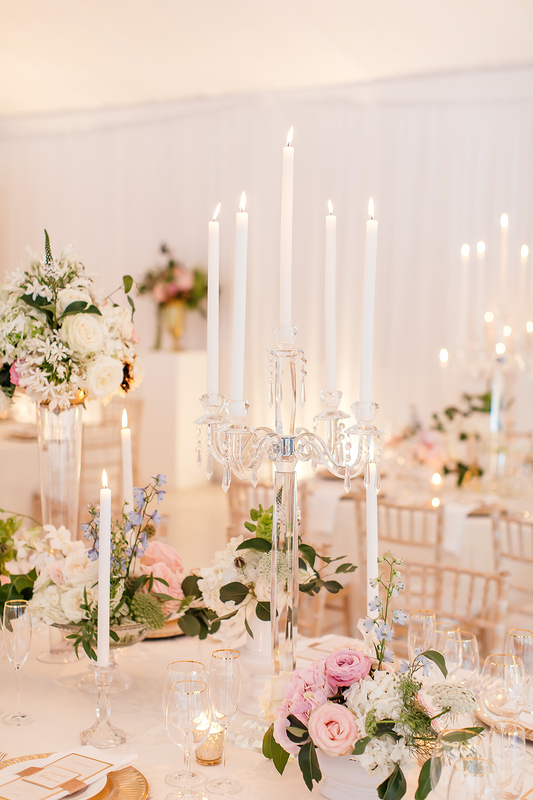 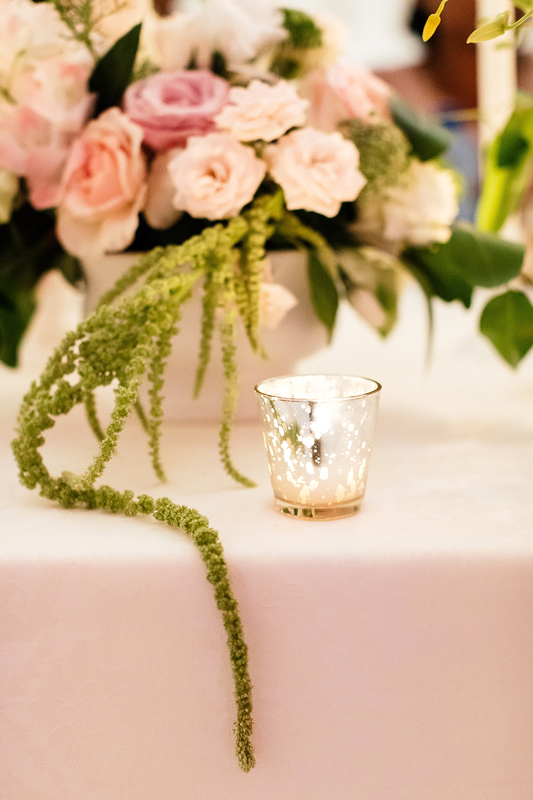 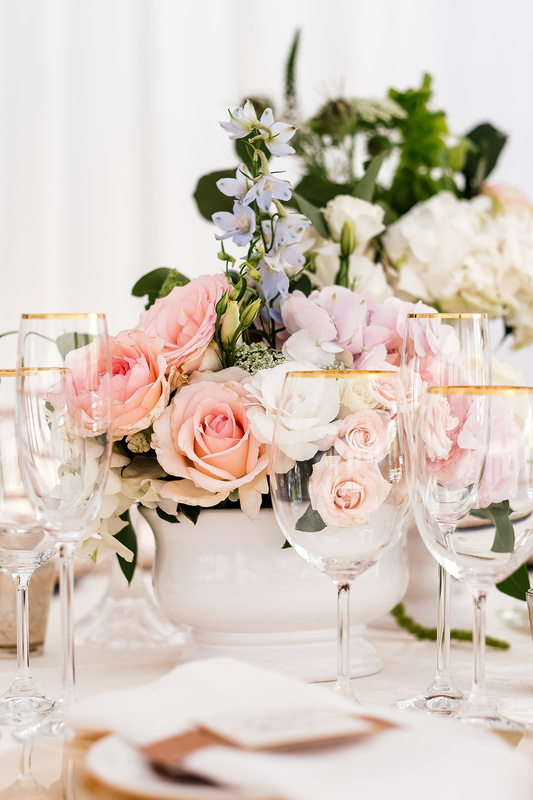 I love the mixture of roses used in different sizes and tones of pink, and the white or glass vases they are displayed in keeps the look modern and fresh. 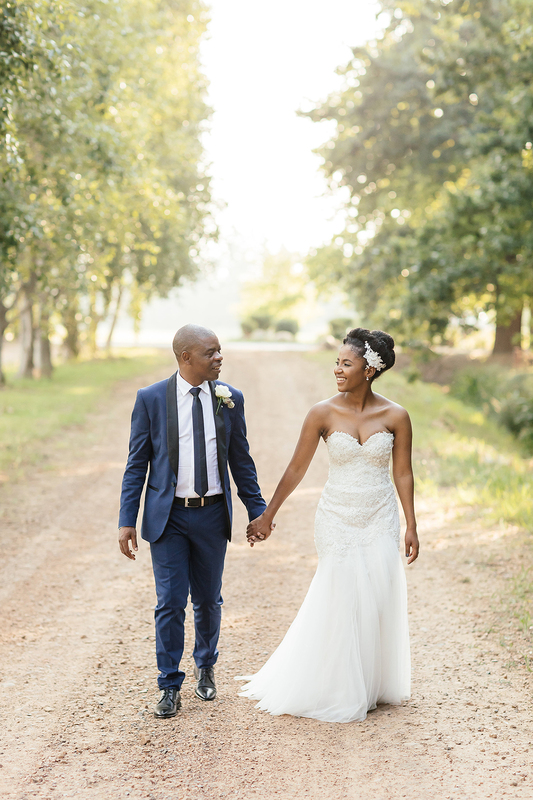 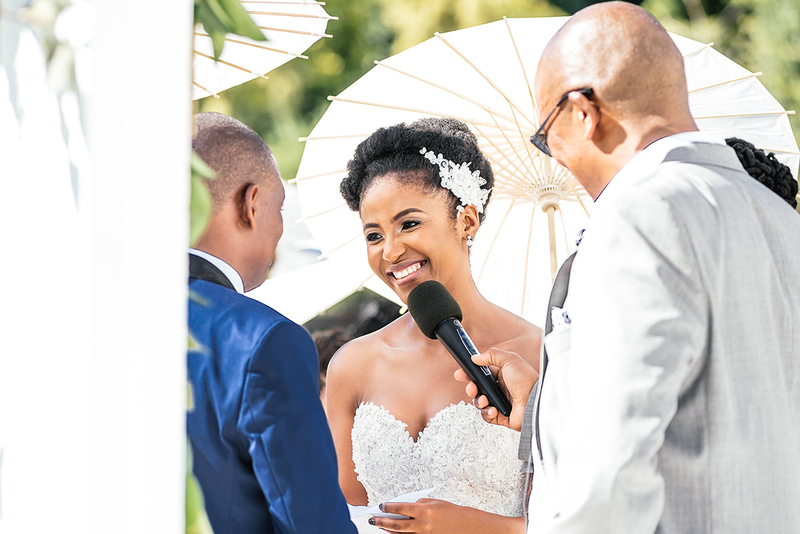 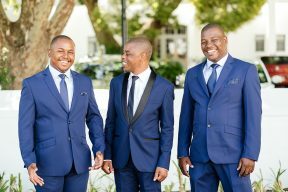 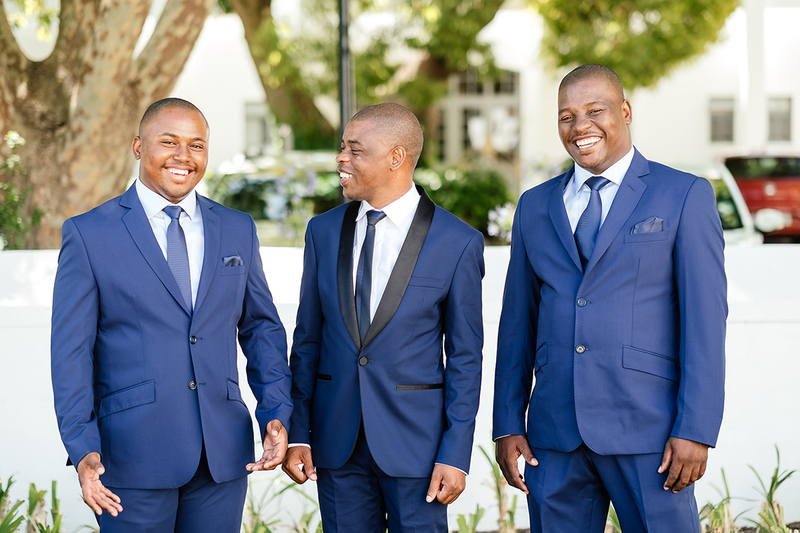 See Makaziwe and Sandile’ wedding video by Hauke here.